At Apple’s education event in Chicago this morning, the company announced a new app for teachers called Schoolwork. Schoolwork builds on the company’s existing Classroom app, and will enable teachers to create assignments, see student progress and also leverage apps in the classroom. 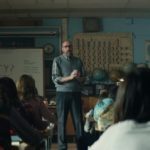 “Creativity sparks a deeper level of engagement in students, and we’re excited to help teachers bring out that creativity in the classroom,” said Philip Schiller, Apple’s senior vice president of Worldwide Marketing, in a statement. A feature within the app called Handouts, makes it easy to create and send assignments with “almost any type of content”, such as web links, PDFs and more. Schoolwork lets teachers deliver assignments to students from specific activities within apps and also point students to specific points within an app, for greater control. 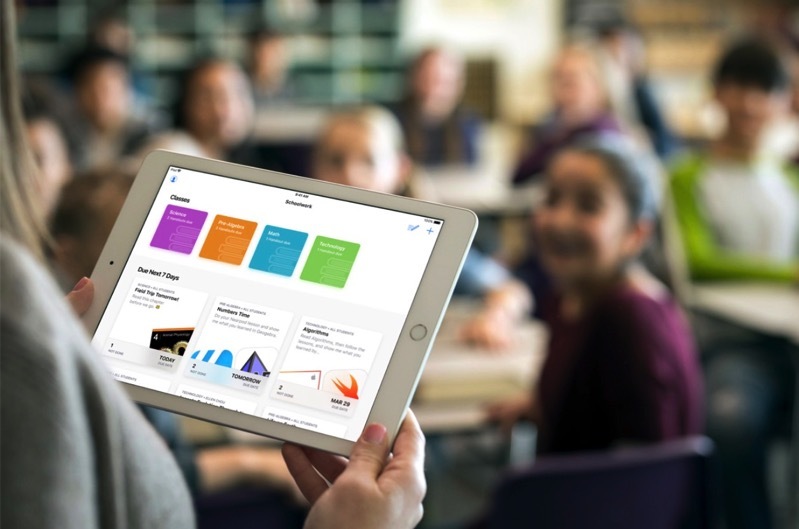 Apple says developers can start updating their apps to leverage Schoolwork by using ClassKit, the company’s new education framework. Earlier today, a new 9.7-inch iPad was announced with Apple Pencil support, starting at $429 CAD, which is $20 cheaper compared to last year’s iPad update.